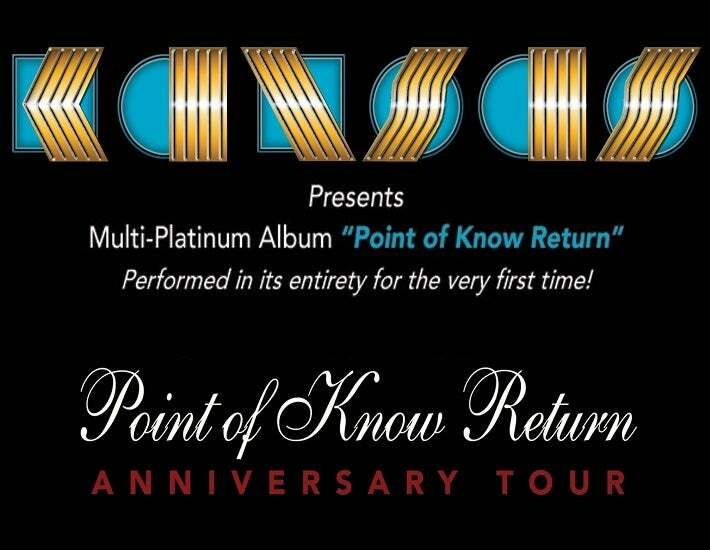 KANSAS: Point of Know Return Anniversary Tour comes to Barbara B. Mann Performing Arts Hall at FSW on Thursday, February 6 at 7:30PM. Tickets go on sale Friday, April 12 at 10AM. The Fort Myers date is presented by AEG Presents and PFM.